You might not have acres of land or a sprawling back yard, but with a few ideas from Luxuria Lifestyle, you’ll find your outdoor space can be transformed into a stylish, spacious sanctuary! Adding a water feature to a small garden creates a focal point and draws attention away from the size of the space. It doesn’t have to be a swimming pool either! 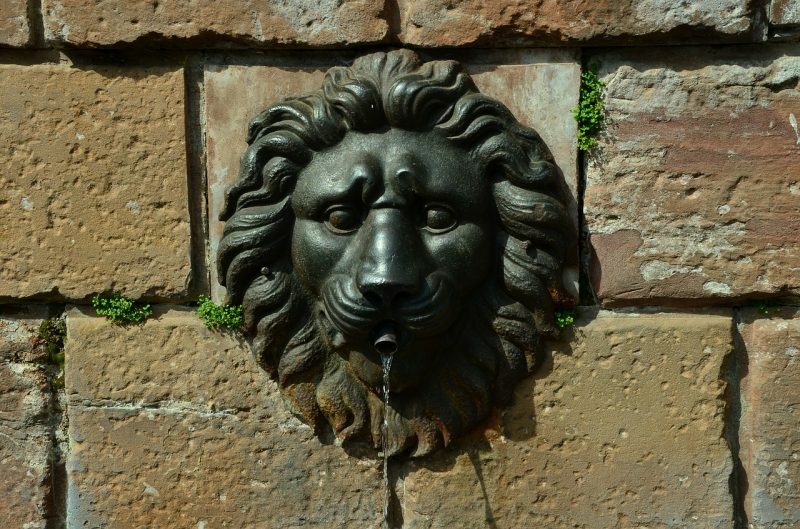 Wall fountains are both compact and impactful, adding plenty of tranquillity. 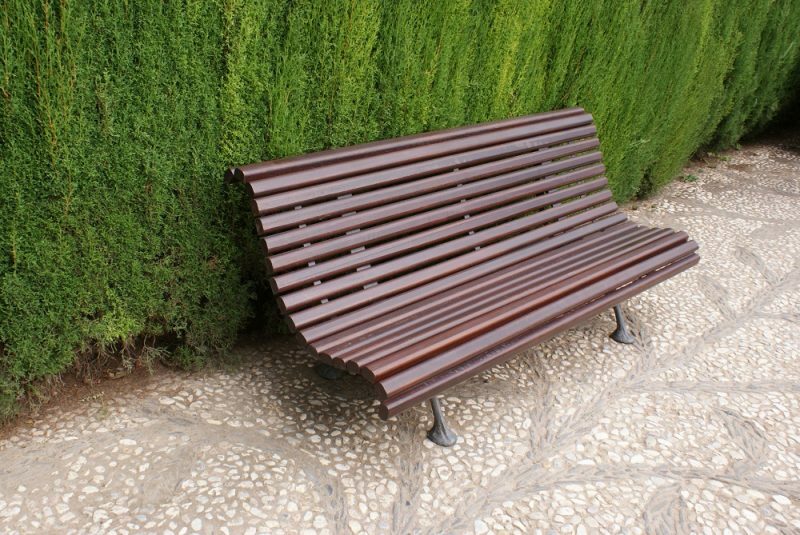 It sounds like common sense, but going minimal is often the best way to maximise the space in your garden. Clutter it with too many pots, plants and furniture and your outdoor haven won’t feel so peaceful! Think carefully about design too – patterns and colours can have a huge effect on the illusion of size and going plain doesn’t have to mean boring. 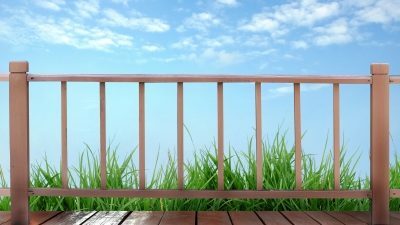 Depending on the shape of your garden, decking can sometimes look like there’s more space than there actually is. Being clever with different levels in your garden will give the impression that it’s not just one small area. If you can’t create space outwards, go upwards! 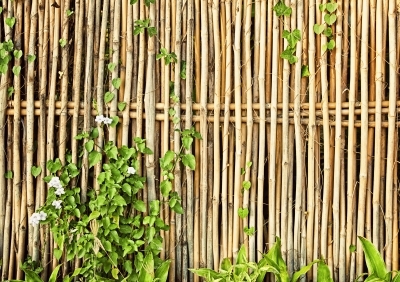 A tall trellis or bamboo fence is often a great way of building space into your garden as you can hanging pots and climbing plants without taking up any space on the ground. For more inspiration check out Floral and Hardy’s small garden ideas here.